ceoswgkimcotech | Start ups in a Tech World. Start ups in a Tech World. Great article and great opportunity! 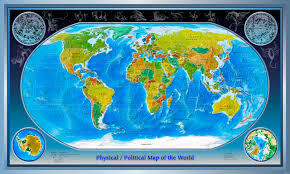 With this proposed image, public media, personality, election and acting promotions corporation, clients can vie/campaign and take a stand as world administrator, prime minister, president, chancellor and any office of ANY organization, in any and all languages to media, government offices, news agencies, businesses. It’s your best chance to end earth’s worst problems…. The intriguing part of this company is not just public response, but potential clients. Of course those who actually run for public and private office can employ and use worldadministration.com, which remains in existence indefinitely, yet the focus of this start-up is the poor, mental patients, drug addicts, felons, the disenfranchised and even the dead, Archangels, God(s) and ET’s! That’s right, you can literally run your unborn child as world administrator for any and all public offices, and safely run a symbol, a pen name and an organization! I absolutely love LinkedIn! As a social media platform for professionals, it has everything that you need to show case your work and truly stand out from the crowd. 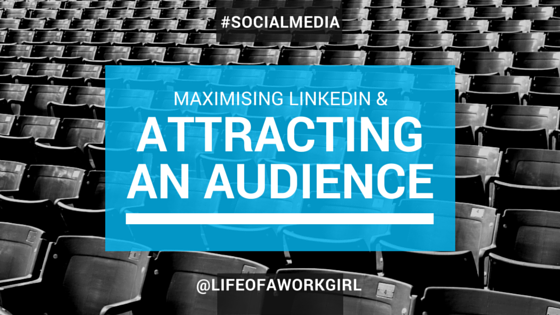 However, I’ve noticed that people don’t really use LinkedIn to their advantage. The big question is: What makes LinkedIn is so much different from just having a resume? In my opinion, careers, business & networking have all seriously changed. You used to go to conferences or meetings and wait for that question: ‘so what do you do?’ It was enough to simply reply with a job title and follow this up with a business card. 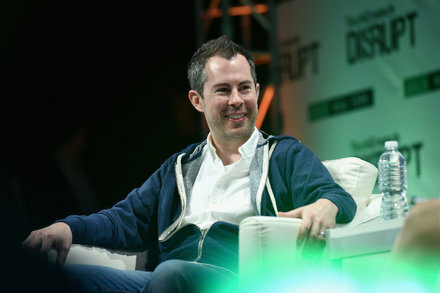 Bill Maris of Google Ventures explains why the firm was only willing to invest in the start-up Secret up to a point. Chipotle’s burritos are a smartphone tap away through an official partnership with the delivery start-up Postmates. Really interesting figures to see how all folds out! On stage at Lincoln Center in Manhattan for the 20th annual Sohn Investment Conference, a slate of renowned hedge fund managers from David Einhorn to Bill Ackman had 15 minutes apiece to pitch their best investment ideas. Following Einhorn’s presentation on why he is shorting Pioneer Natural Resources and other oil frackers, a series of stock pickers discussed their bullish bets. Extolling the virtues of shareholder activism, Rosenstein described what he called a “before and after picture” of investor influence in the boardroom—using as his examples two companies in which Jana Partners had invested in order to push for improvements to the business. “One is working constructively with shareholders, and I think one will in the future,” Rosenstein said. i look forwarded to being back after I have my surgery done. I have some stomach surgery I’ve got to get done so have me in your prayers! Please forward any questions to email and see you then God bless.